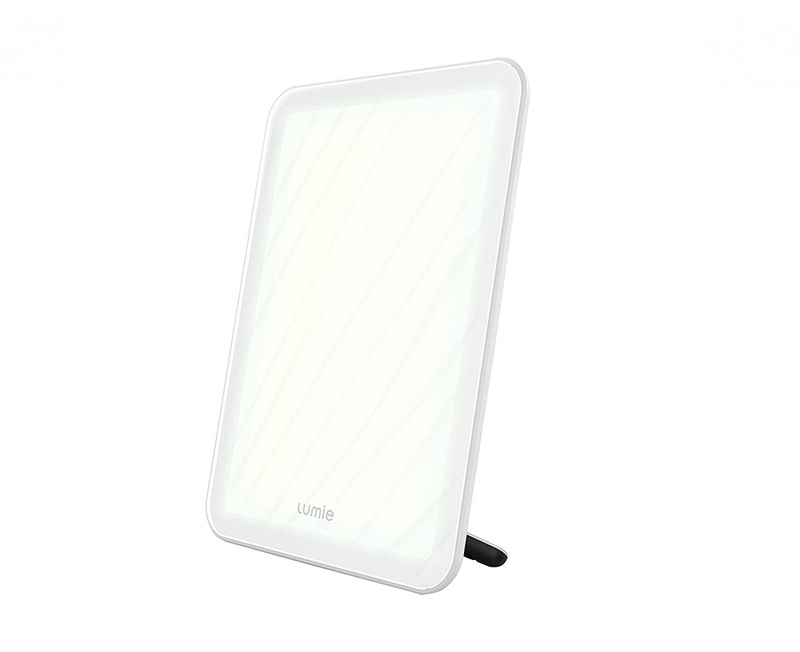 Summary: The Lumie Bodyclock GO 75 Wake Up Light is the mid range model by Lumie at a £75 price point, it is expensive for what it is compared to other models on the market and even the entry level Lumie model. 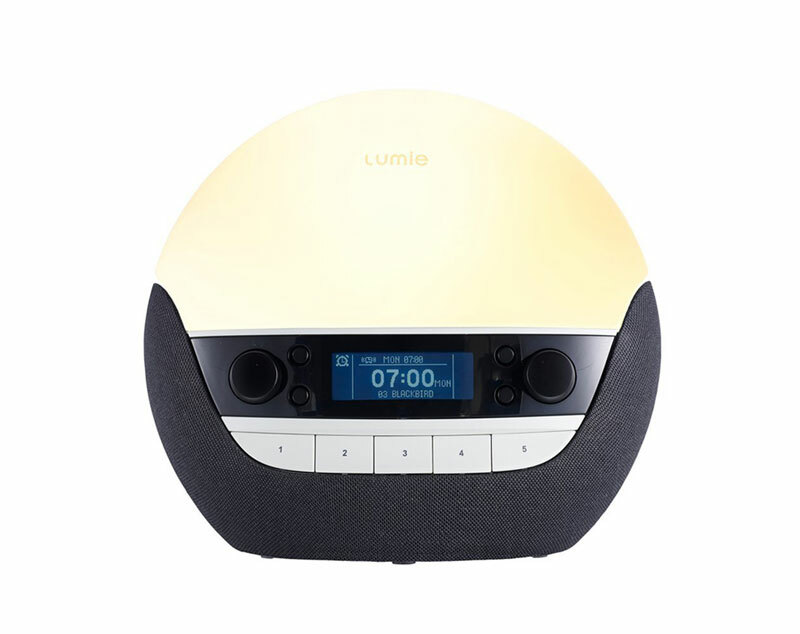 The Lumie Bodyclock GO 75 Wake Up Light is the mid range model by Lumie at a £75 price point. 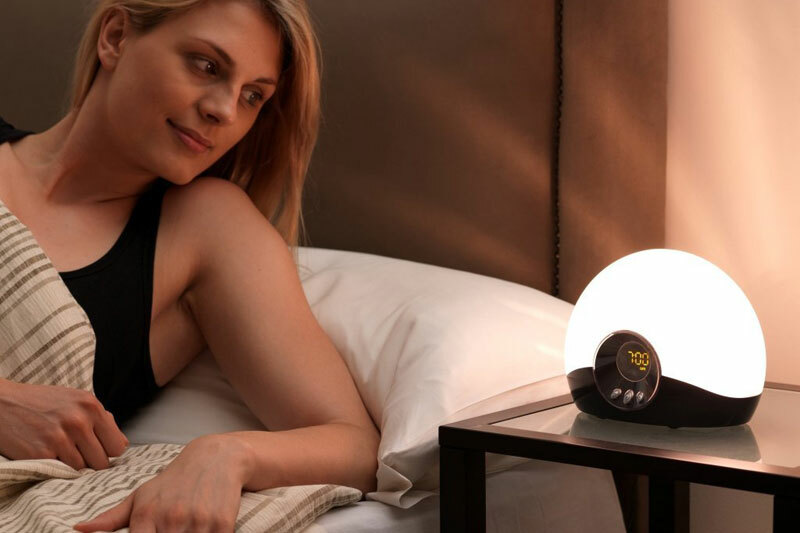 You can set the alarm to wake up up just using light as intended, however there are some back up alarm sounds that you can also have come on too, these include an alarm beep, dawn chorus, drumbeat, wind chimes and big ben sound effect. 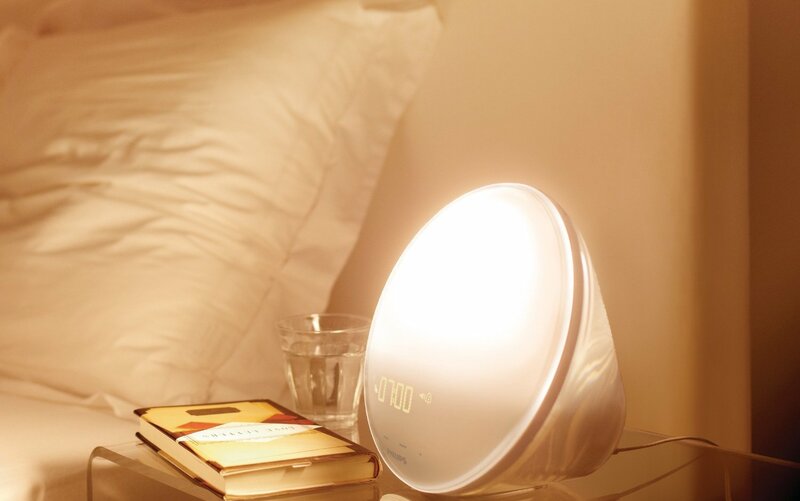 This model can be used for waking up as well as going to sleep with the choice of a sunrise or sunset mode which can be set for 20, 30 and 45 minutes. 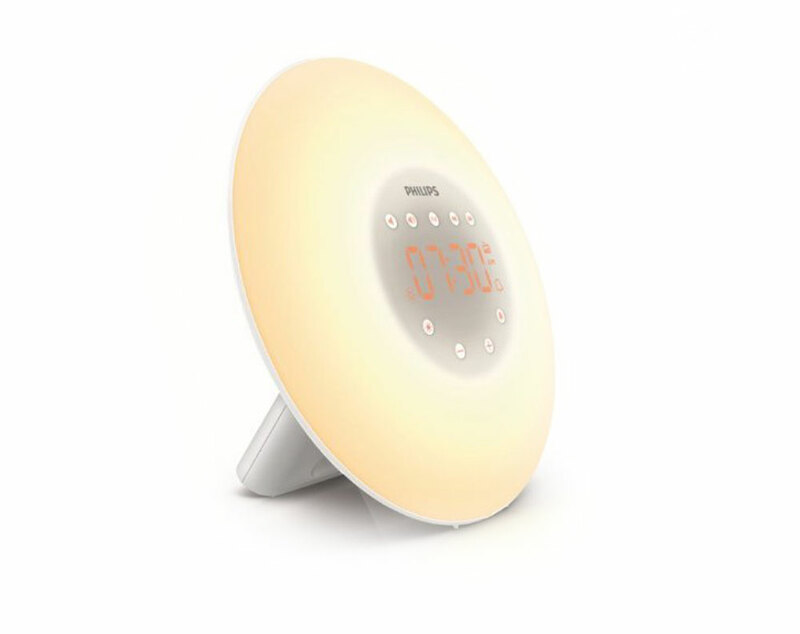 Depending on your setting the light shall start to brighten over this time period being fully bright for when you want to get up depending when your alarm is set for. 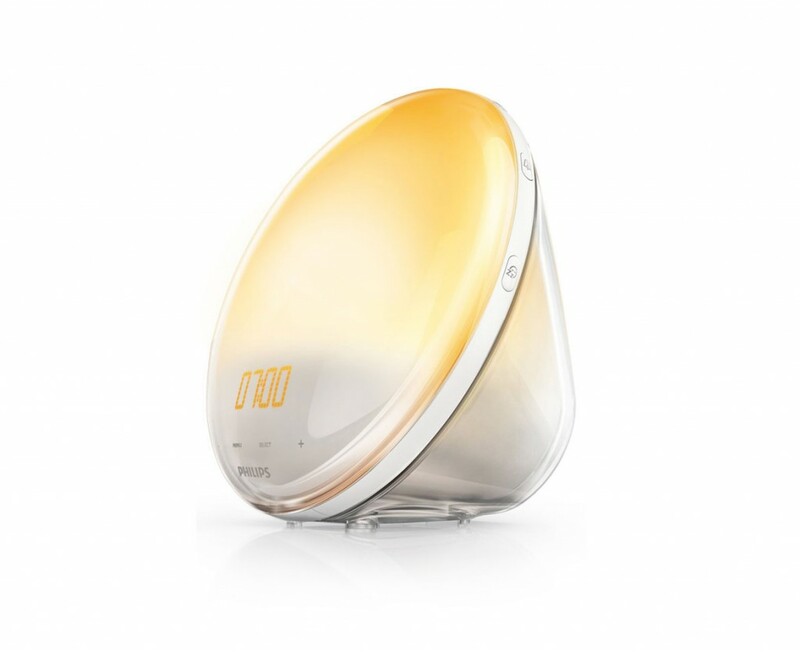 Other features include a snooze function, the display is dimmable, and the light can be used as reading light, night light or security light in the evening. 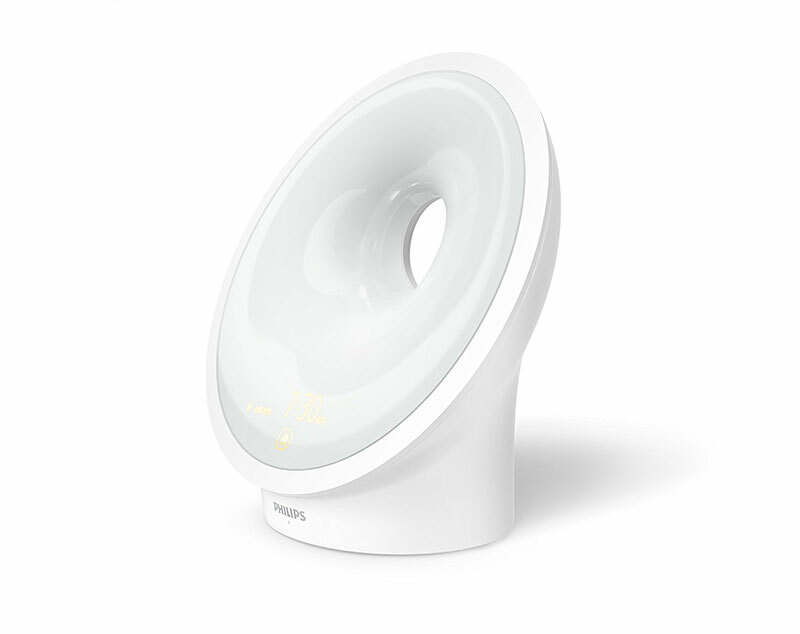 The design is like the other model from Lumie, a curved design reflecting the sun and sunrise, the base is in a black colour unlike the other models where it is white. The top where the light shines through is a frosted white colour. There are 3 buttons on the unit which are a bit ‘clicky’ and a ark display that shows the time in a yellow colour. 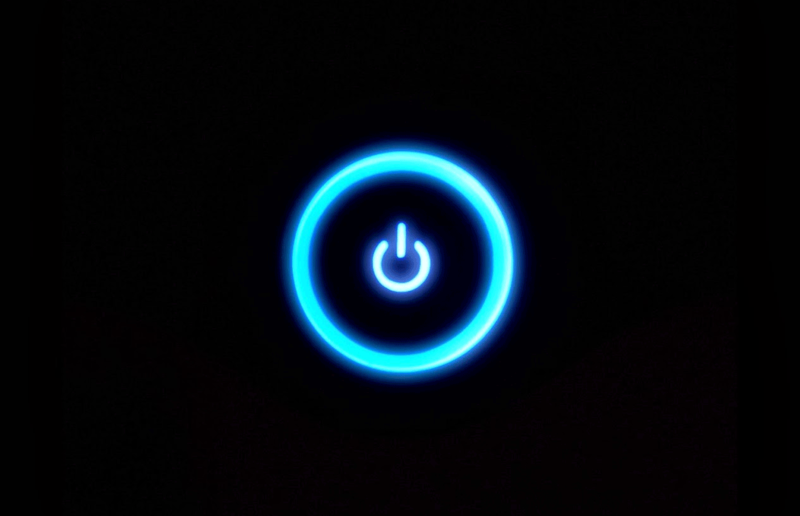 The Bodyclock GO 75 runs off the mains and there is no battery back up, so a plug socket or extension lead is needed for where you want to to go. 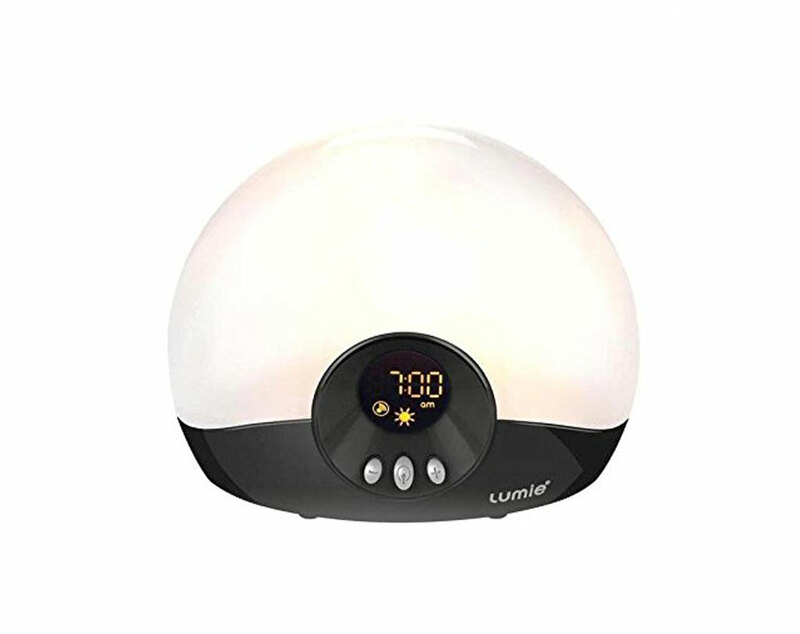 There are not many differences between the Lumie Bodyclock GO 75 Wake Up Light and the entry Lumie Starter 30 model, there is a difference in price by around £20 depending on where you purchase. 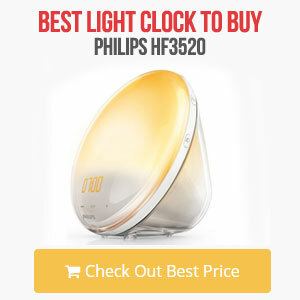 Overall it is a good model that does the job, however compared to other models by Lumie and Philips you can get better value.